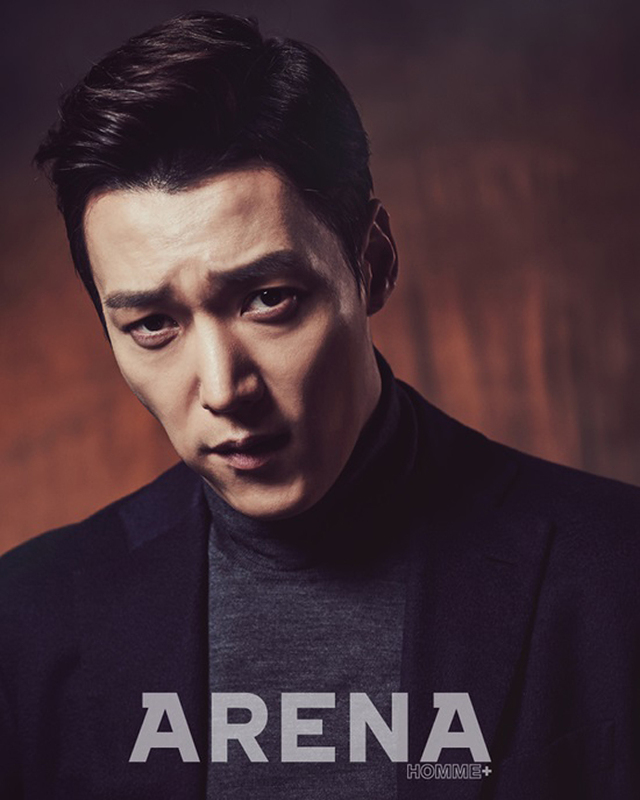 Choi Jin Hyuk For Arena Homme Plus’ March 2015 Issue. . HD Wallpaper and background images in the Choi Jin Hyuk club tagged: photo chojinhyuk jinhyuk actor. This Choi Jin Hyuk photo contains jersey, t-shirt, t shirt, tee shirt, and trui. There might also be portret, headshot, and close-up.